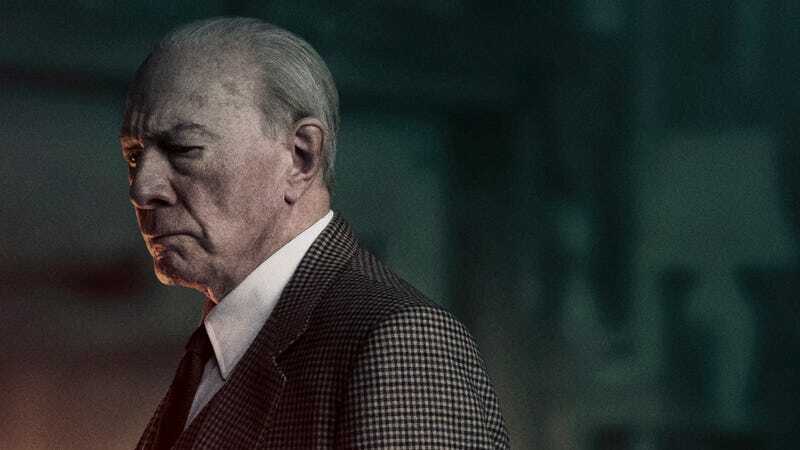 According to The Hollywood Reporter, Sony has pushed the release date of Ridley Scott’s All The Money In The World—a movie that does not have Kevin Spacey in it, so don’t bring up Kevin Spacey—from December 22 to December 25. Apparently, this has nothing to do with any Kevin Spacey-related controversies (because he’s not in it) and is more about analysts expecting that the movie would barely make any money over its original premiere weekend. After all, it was set to open against Jumanji: Welcome To The Jungle, Pitch Perfect 3, and The Greatest Showman, all of which are predicted to do better than All The Money In The World. Now, it can pad out its early numbers by opening on a Monday instead of a busy Friday. This release date shuffle is a relatively minor hiccup in All The Money In The World’s journey to release, though it comes shortly after Scott and Sony confirmed that the movie would still make its original December 22 release date despite replacing the original star (whoever he was) with Christopher Plummer in a series of last-minute reshoots. Still, the fact that it’s coming so close to that release date at all seems like a minor miracle.